Fuji is now working on the new Fujifilm X-T100 camera. According to the latest rumors from Fujirumors, this new camera is designed with Bayer Sensor. It would be cheaper than the current Fujifilm X-T20 (Amazon/ B&H/ Adorama). This entry was posted in Fujifilm camera and tagged Fujifilm camera rumors on September 30, 2017 by admin. 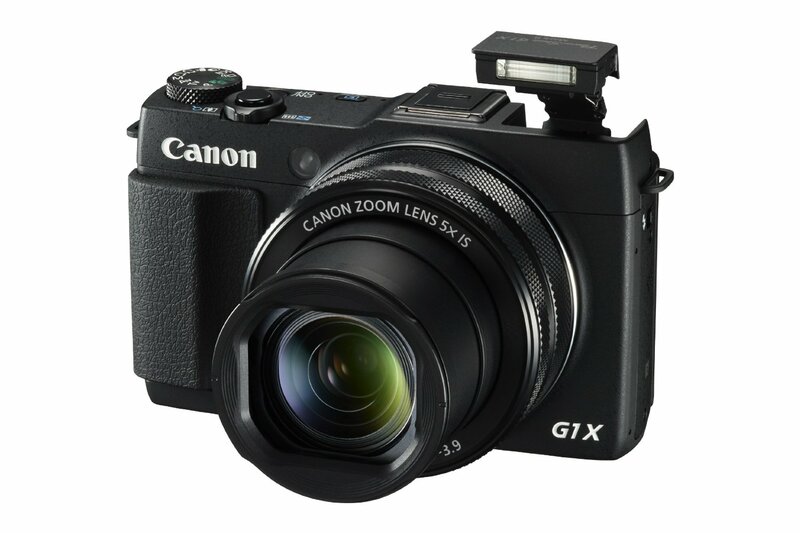 Canon PowerShot G1 X Mark III is expected to be announced in October. Here are the rumored specifications for this new camera from CR. This entry was posted in Canon Camera and tagged Canon camera, Canon PowerShot G1 X Mark III on September 30, 2017 by admin. Good News!!! 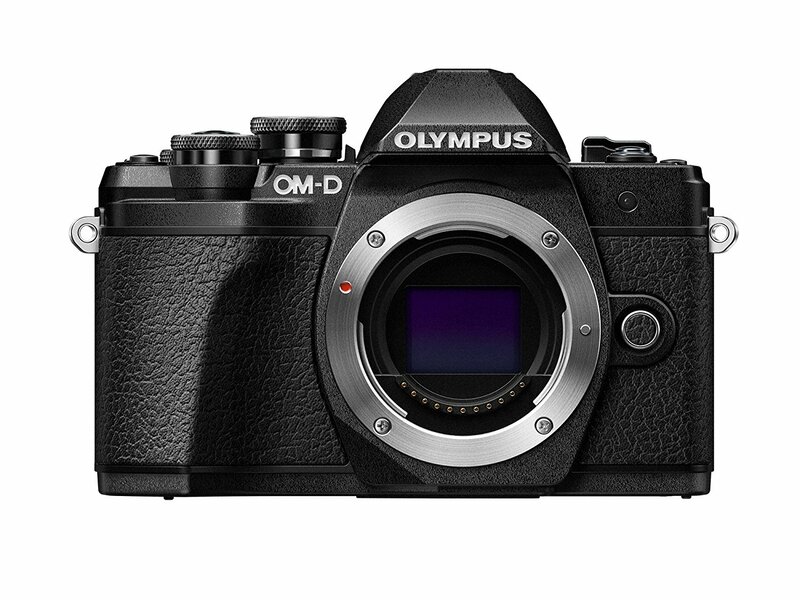 The new announced Olympus E-M10 Mark III is now in stock and shipping in most US stores Amazon/ B&H/ Adorama. Olympus E-M10 III body costs $649 and w/ 14-42mm EZ lens kit for $799. This entry was posted in Olympus camera and tagged Olympus camera rumors, Olympus E-M10 Mark III on September 29, 2017 by admin. 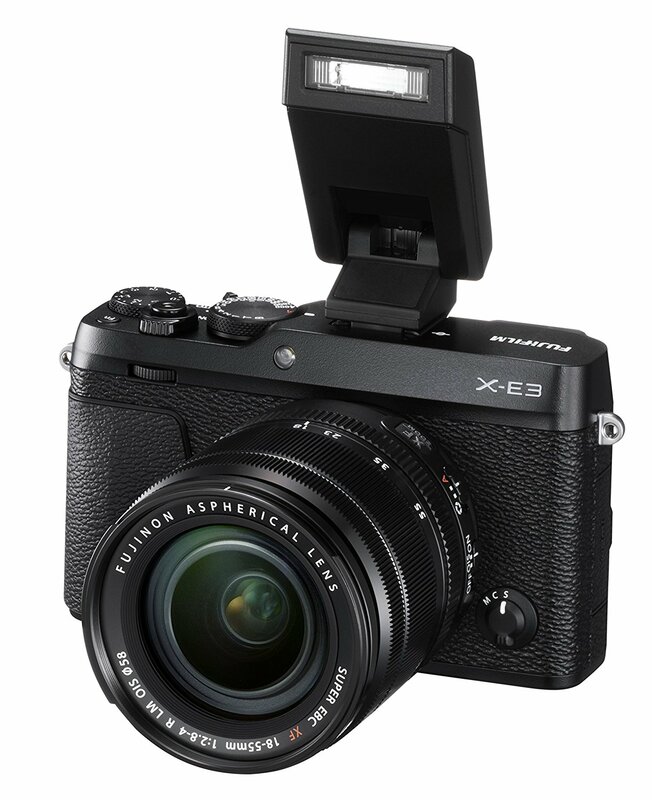 This entry was posted in Fujifilm camera and tagged Fujifilm camera rumors, Fujifilm X-E3 on September 28, 2017 by admin. Good News!!! 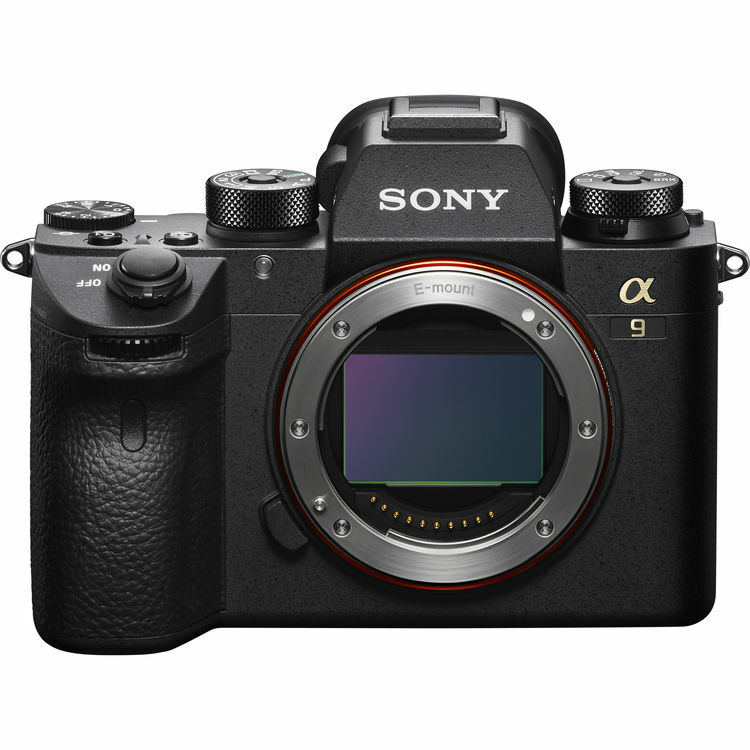 Today, Sony released the new firmware Version 1.10 for the new released Sony A9 ( B&H/ Adorama/ Amazon). This new mirrorless camera is now in stock and shipping. This entry was posted in Sony camera and tagged Sony A9, Sony camera rumors on September 27, 2017 by admin. 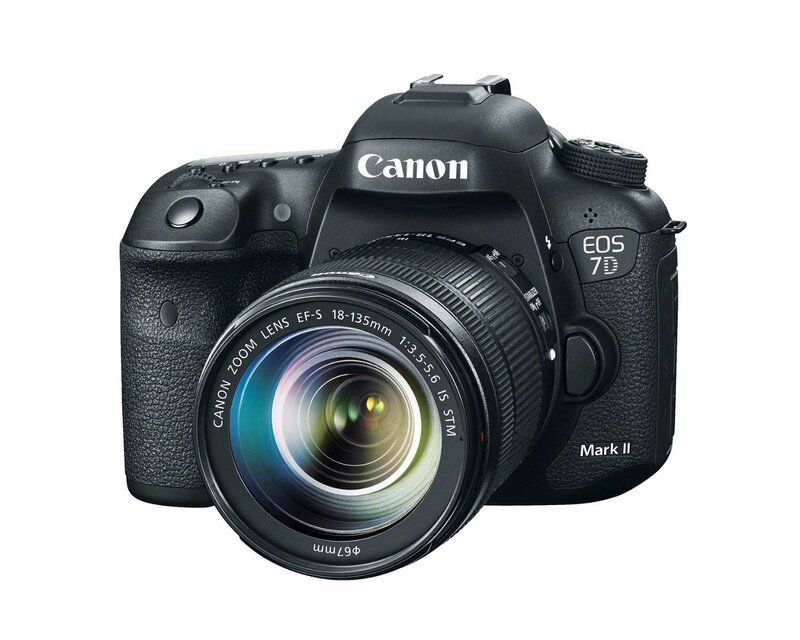 Canon EOS 7D Mark III is rumored to be announced in Summer 2018. Now, according to the latest rumors from CW2, this new camera will have a 30MP sensor and 4K record! This entry was posted in Canon Camera and tagged Canon camera, Canon EOS 7D Mark II on September 27, 2017 by admin. Good News!!! 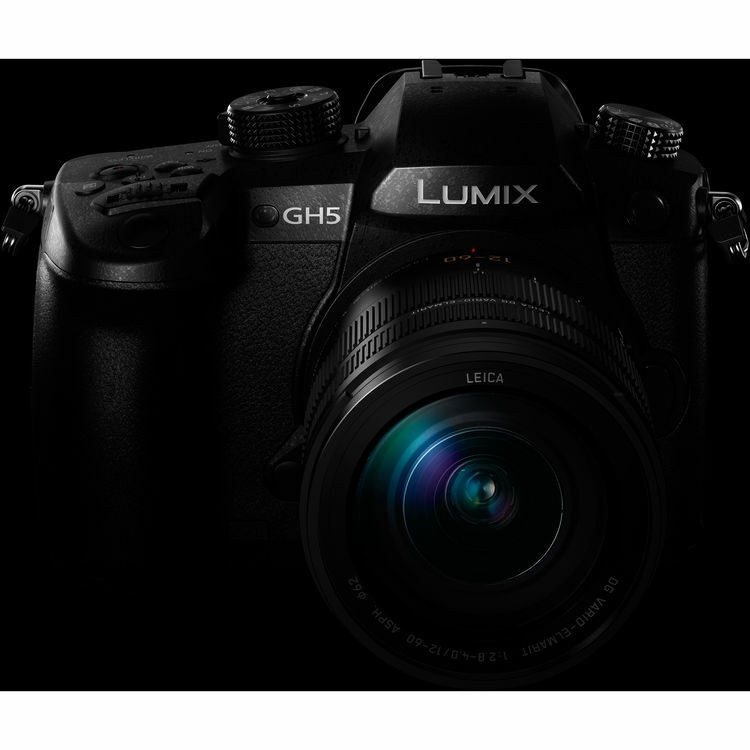 The new firmware update for the new released Panasonic GH5 is now released. This entry was posted in Panasonic Camera and tagged Panasonic camera rumors, Panasonic GH5 on September 27, 2017 by admin. Super Hot!!! 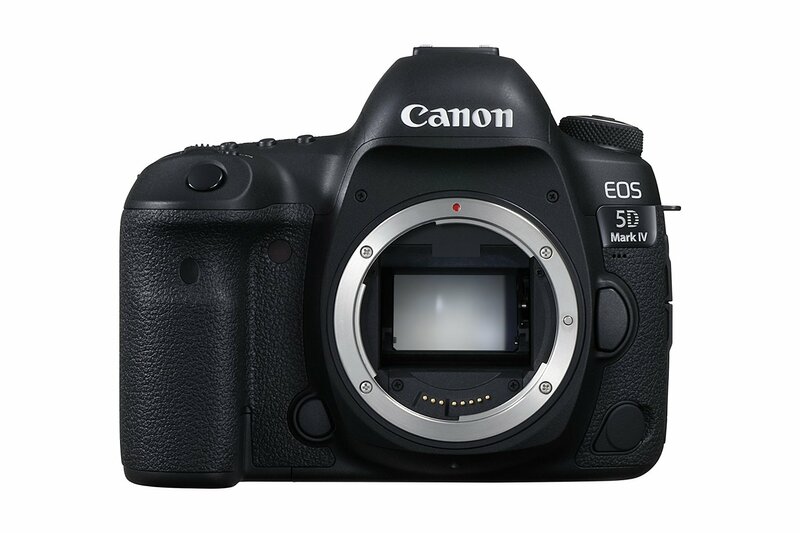 Today, Deals-All-Year (99.8% positive feedback) has a great deal on Canon EOS 5D Mark IV Camera Body for only $2,669.99! It is a brand new import model w/1-Year Warranty via US Seller. This is the lowest price we have ever seen. This entry was posted in Canon Camera, Hot deals and tagged Canon camera deals, Canon EOS 5D Mark IV deals/ cheapest price on September 25, 2017 by admin. 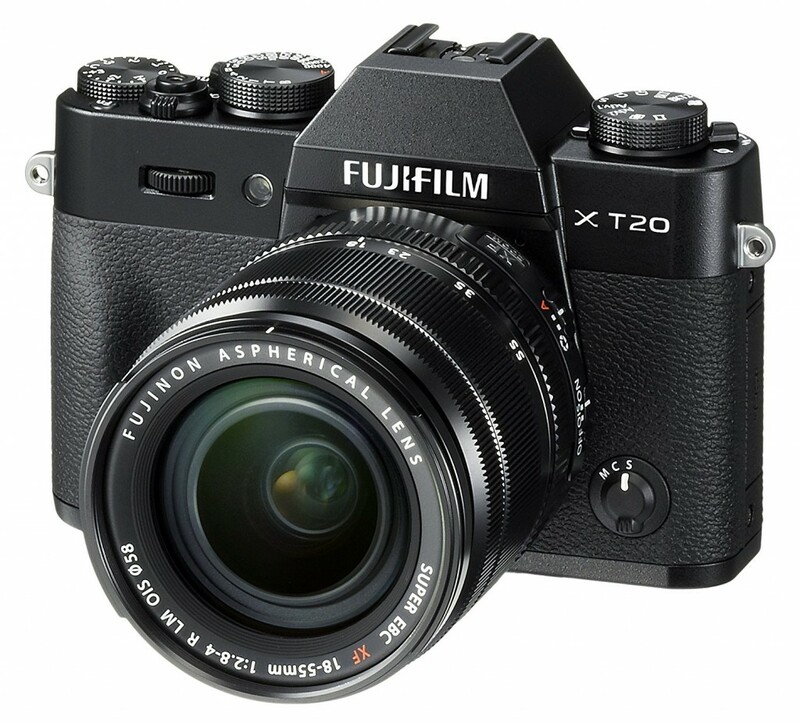 This entry was posted in Fujifilm camera and tagged Fujifilm camera rumors on September 24, 2017 by admin. Canon PowerShot G1 X Mark III is coming next month. According to the latest rumors from CR, this will be the last camera from Canon in 2017. We expect to see Canon PowerShot G3 X Mark II and more other G series cameras announced ahead of CES 2018 in January, 2018. This entry was posted in Canon Camera and tagged Canon camera on September 24, 2017 by admin.